Hi, friends. I'm super excited for this weekend filled with friends and family but I wanted to sneak in and work on one of my blog posts for my Yoga Teacher Training (YTT) certification while Kira is napping and Joe is getting some stuff done. So, the question of the day is "what is your favorite thing about yoga since beginning yoga teacher training?" When I looked at the different teacher training options around I chose Bodhi Yoga not only because a dear friend of mine had completed her training there and I LOVED her style of teaching but also because of the resources you get as part of the certification process. I have access to video recordings of all the in-person training we completed, videos and DVD's of actual classes I can learn and teach, and audio to study subjects like yoga chant and pranayama (breath practice). Even though I'm years out from our very first in person class together I still can dive in and review the material and feel confident in what I'm learning and sharing. For me yoga wasn't about just learning a few sequences I could teach or some fast study of how to help people get into headstand. I went into my teacher training hoping to learn more to help myself. 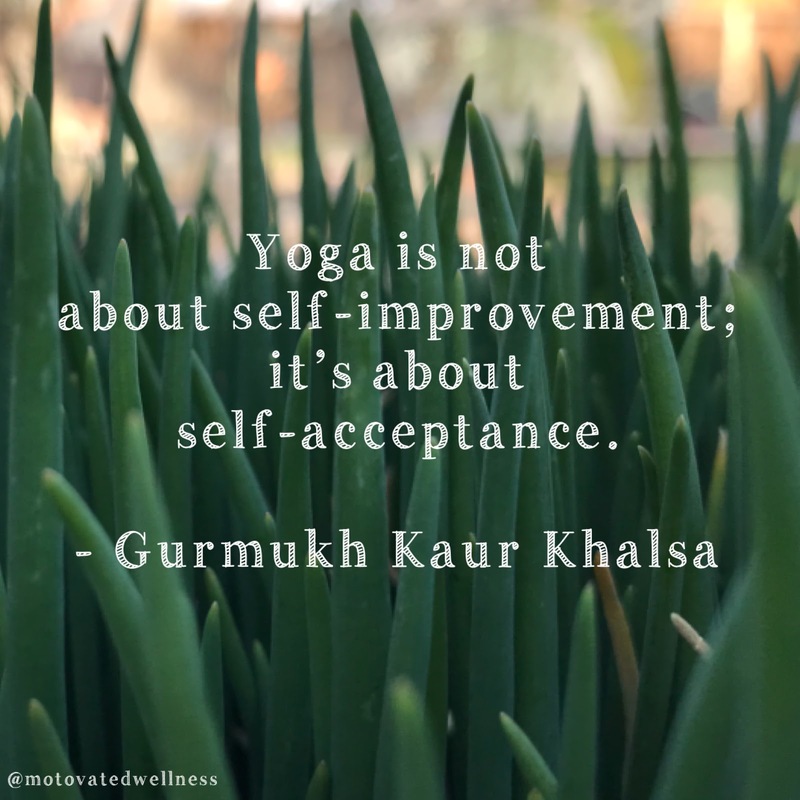 I knew how yoga helped me when I was just practicing and I wanted to learn more about how yoga could continue to improve and support my mental and physical health and well being. Yoga helps me to quiet my mind, learn perspective, and dig deeper into myself and what I really want to create in this life. Yoga is my vehicle for self awareness and true inner peace. 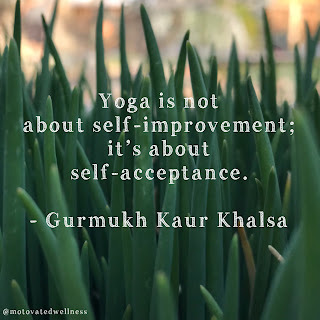 Yoga truly is one of my favorite things and my teacher training has helped me to dig deeper and learn more about the practice I love and enjoy. I'd love to learn about what you wish you could learn or see more of in yoga classes. I know every teacher and studio is different but what are the things you love/hate about your yoga practice?